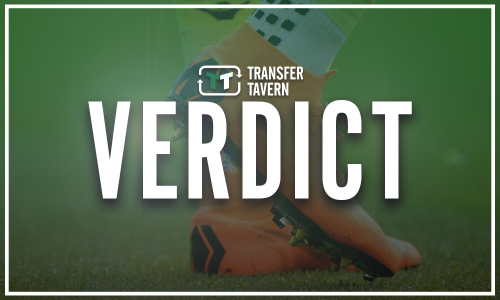 Report: Sheffield Wednesday bracing themselves amid interest for one of their stars | The Transfer Tavern | Where football transfer rumours fly or die! 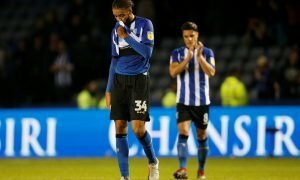 Sheffield Wednesday have not signed a new player yet this summer and there are fears that they could lose one of their best as they face financial sanctions. 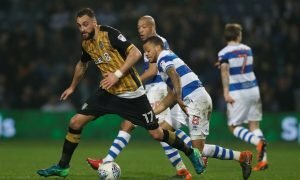 The Owls are under pressure to trim their wage bill following multiple unsuccessful challenges for promotion to the Premier League. Jos Luhukay is thought to be in a position whereby he will need to offload a number of his talented players if he is to make additions, and one man could be about to make a move from the Hillsborough outfit. According to a report in the Daily Mail, Swansea City are considering a swoop for Fernando Forestieri. The Argentine is one of the Owls best players in the squad and the club would be reluctant to lose him. However, if an attractive offer did come in for the skilful attacker, Wednesday would certainly find it hard to reject it. There is no real surprise that Forestieri has been attracting interest from other clubs this summer, considering the situation that Sheffield Wednesday find themselves in. The Argentine has proven over the years that he is capable of playing at the Championship level, having starred for both Wednesday and Watford during his time in England, scoring over 50 times and providing 36 assists in his 162 league appearances. The Owls will be preparing to brace themselves for an offer for their talisman, however, it may just be a matter of time before they are forced into a reluctant decision.